There’s few better ways to extend the capabilities of your Apple TV 2 than installing XBMC on it, but after the latest Apple TV 5.2 software (iOS 6.1) dropped, there was just no way to do it. Thankfully, XMBC has been updated, and will now stably supercharge your second-gen Apple TV just as well as it did before. To do the install, it’s as simple as following the instructions over on the XBMC wiki. It’s pretty easy, although it does require some command line delving and a reboot. Power through all of that, though, and you’ll have an incredible, open-source media center running on your Apple TV 2 that can play pretty much anything. Nifty. In iOS 6.1, Apple switched from using the unique identifier in the actual hardware of its iOS devices (UDID) to the more software-centric Advertising Identifier. This way, advertisers can track user behavior for the purpose of serving them relevant ads anonymously, and those very same users can reset and even turn off that tracking feature. It gives us users just a bit more control over who sees and can use our data, even the anonymous kind that advertisers track. 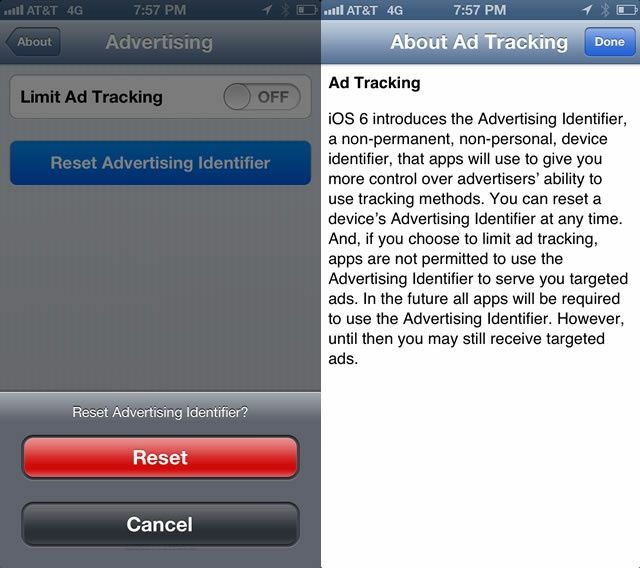 If you want to control your own advertising destiny on your iOS device, here’s how. Yesterday it was discovered that a bug in iOS 6.1 allows users to bypass the iPhone lockscreen without entering in the proper PIN. We’ve seen bugs like this in the past, and Apple has always been quick to shut them down. Apple has already told us that they will fix the iOS 6.1 lockscreen bug in a future update, and according to a new rumor, that update will hit devices sometime next week. Earlier today we told you about a lockscreen bug in iOS 6.1 that allows someone to get past your passcode and into your contacts and photos. The process of replicating the bug is pretty tedious, but it’s still a nasty security bug Apple needs to fix. The good news is that Apple is aware of the lockscreen flaw, and the company has confirmed that it will be fixed in a future iOS update. 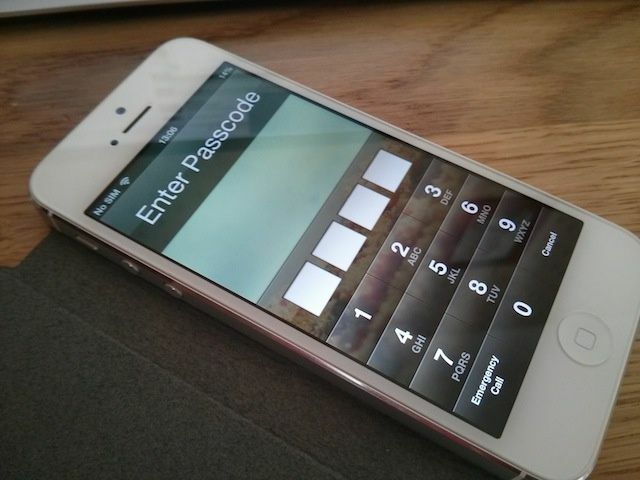 A bug in Apple’s iOS 6.1 operating system allows the passcode lock to by bypassed on the iPhone. Using a simple series of taps and button presses, a user can gain access to your handset’s Phone app, which then lets them view your contacts, check your voicemail, and see your photos. Check out the video below. By now we know that iOS users update their software pretty quickly. One month after Apple released iOS 6.0, the software accounted for 60% of all iOS web traffic. Now that Apple has released iOS 6.1, the latest release alone accounts for over half of all web traffic. 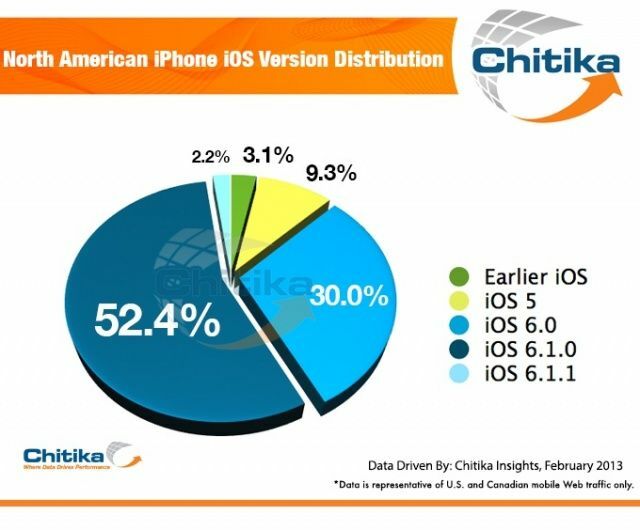 Chitika has been tracking iOS web traffic using ad impressions from millions of iOS devices, and the last few weeks reveal how aggressively Apple users continue to update their software. As you can see from the chart, iOS 6.1 already accounts for 52.4% of web traffic. 6.1 was released on January 28th. Non-iOS 6 devices only account for a measly 12.4% share combined. iOS 6.1.1 was released just two days ago for only the iPhone 4S, which explains its tiny 2.2% piece of the pie. Apple released iOS 6.1.1 today. 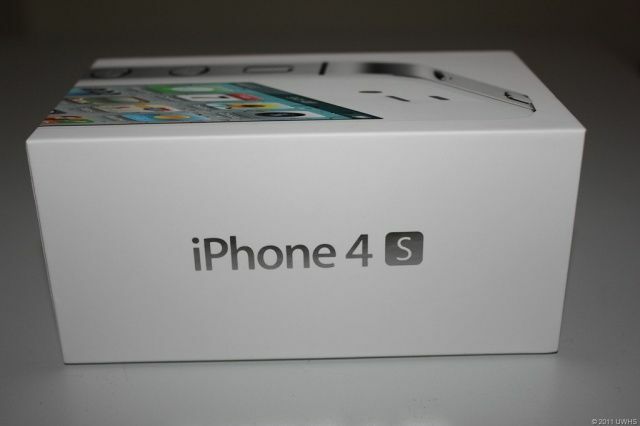 Interestingly, the software was only made available as a critical update for the iPhone 4S. All of Apple’s other iOS devices are still on iOS 6.1. 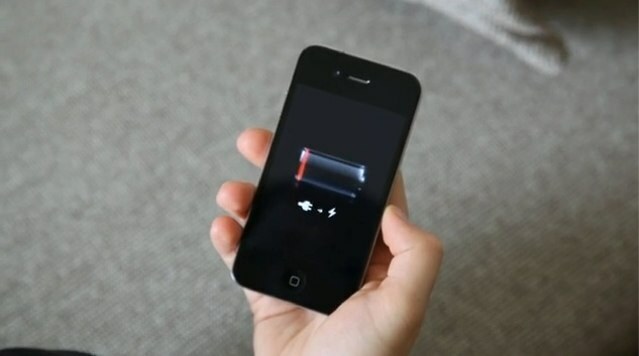 There were bugs in iOS 6.1 relating to cellular connectivity and battery life, but the concerns were specifically related to only the 4S. 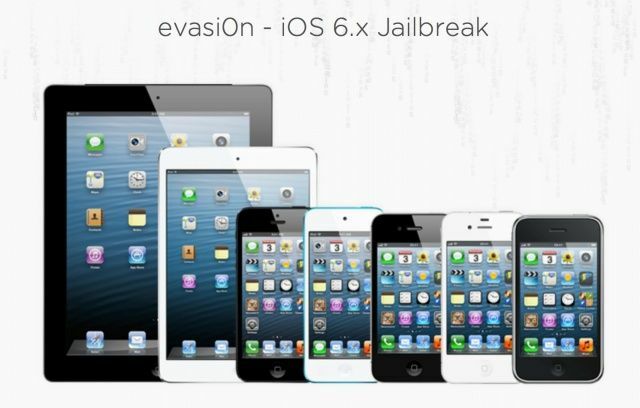 Jailbreakers will be pleased to learn that Apple has not yet patched the untethered iOS 6 jailbreak in 6.1.1. It has stayed safe through 6.1.1’s beta stage. But that doesn’t mean the jailbreak won’t be broken with Apple’s next iOS release. 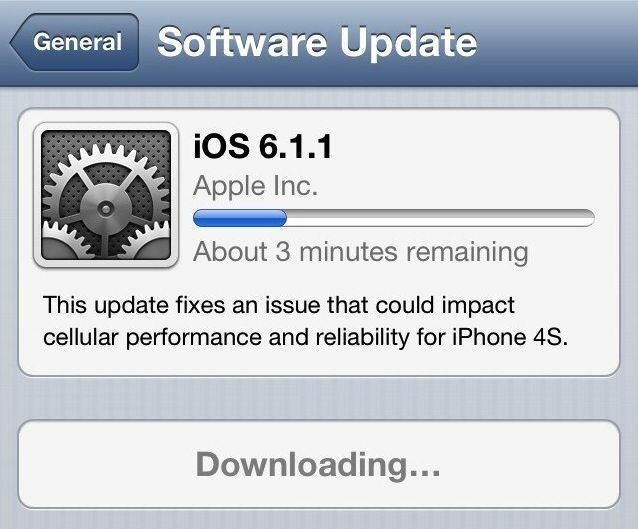 Apple has released iOS 6.1.1 for the iPhone 4S following data connectivity concerns with iOS 6.1. This morning we told you that European carriers warned iPhone 4S users not to update to 6.1 because of cellular bugs in the new software. Many users have also complained about poor battery performance after updating to 6.1 as well. Even under iOS 6.1 the iPhone struggles to stay awake. iOS 6.1 has already been out for a few weeks, but we’re now seeing reports that it’s causing problems for a lot of upgraders. Multiple users have taken to Apple’s iPhone support forums to report that their battery life has dropped significantly since the iOS 6.1 upgrade. Others have claimed that iOS 6.1 has given them a slew of problems when trying to connect to 3G networks, and Apple has yet to respond.